Cutting Hedge provides London artificial grass installation and maintenance services throughout South and West London including Ealing, Chiswick, Richmond, Barnes, East Sheen and Hammersmith. We offer both residential and commercial artificial grass installation and provide an honest, reliable and friendly service. Cutting Hedge has been installing artificial grass since 2000, moving into 2019 we are delighted to work with Royal Artificial grass. Cutting Hedge artificial grass has installed all of the top suppliers grass on the market today and yet all our clients say cutting hedge artificial grass is the most realistic looking. Been awarded approved installers for Royal Artificial Grass we aim to offer you affordability, quality and realistic grassed areas. A few of our artificial grass products we install. We install quality artificial grass in the London area. 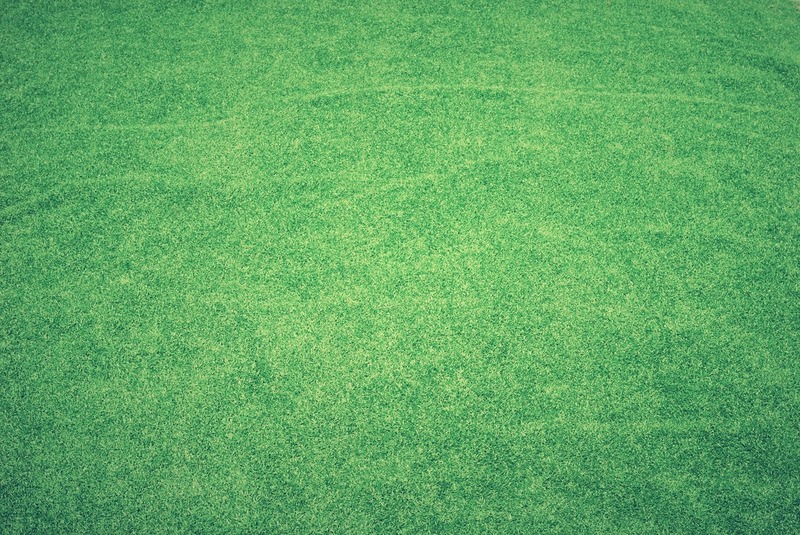 The artificial turf is subjected to field and lab tests allowing you to have a excellent quality of fake grass that looks and feels like a real lawn. Cutting Hedge artificial grass is as natural as real turfed lawns, soft and durable. The best thing of installing one of our London artificial grass samples is that you can say goodbye to muddy, patchy and high maintenance lawns. The turf comes in a variety of colors and thatch thickness. Cutting hedge London landscapes has full confidence in the quality of artificial grass. For that reason we can offer you a warranty which covers discolouration and UV degradation of the fibres. Our service involves, blowing, brushing, sanding and sterilising your artificial grass as it was when it was first laid. Cutting hedge artificial grass cleaning service , restores and freshens without damaging the grass. Removing algae, moss and a wide range of soiling including animal droppings. Yearly treatment will help suppress further growth and bacteria. Finally we spray the grass with our deodoriser that incorporates a freshly cut grass fragrance leaving a pleasant residual odour. Why not contact Cutting Hedge Artificial Grass Maintenance team to book in a artificial grass maintenance service .